Vilma’s Quality Curtains offer a wide selection of window covering options or blinds gold coast, we pride ourselves in having the industry leading knowledge in all things window coverings. 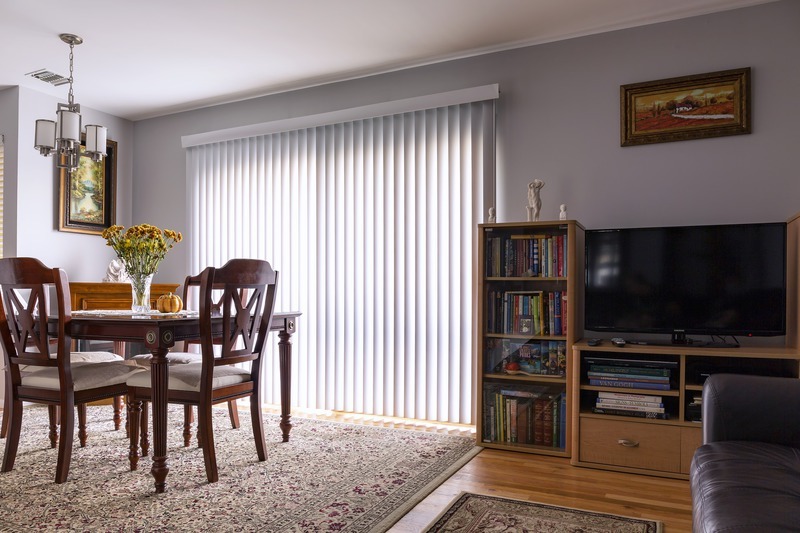 Since 2011 we have been paving the way with trend setting window coverings and amazing customer service for both residential and commercial applications. We operate by providing you the client with a No Charge / Onsite Consultation in which case we help guide you through the process of choosing what best suites you and your needs. We show and demonstrate all product samples - so you are confident in your choice, we professionally measure the windows, then provide our very competitive quote and to complete the job once awarded we have our own professional installation. We are here to always answer questions and offer our professional opinion. Vilma’s Quality Curtains is here for our customer “From Start To Finish”. For more information, visit our website https://www.vilmascurtains.com.au/ or call us at 07 5524 7211.